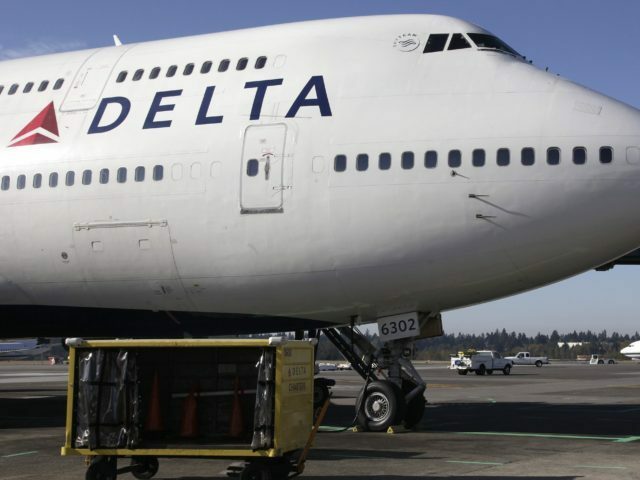 (Reuters) — Delta Air Lines Inc said it had resumed limited operations after a systems outage grounded its domestic U.S. flights on Sunday evening. “Delta flights are departing and a ground stop has been lifted as IT systems begin to return to normal after a systems outage,” the company announced on Twitter at about midnight EST Sunday, some four hours after the problem took hold. Delta’s website, which was also down, was restored early on Monday. Earlier an advisory warned of “problems on delta.com and our mobile applications” and recommended that customers needing to check in for flights use airport self-service kiosks or see an agent.